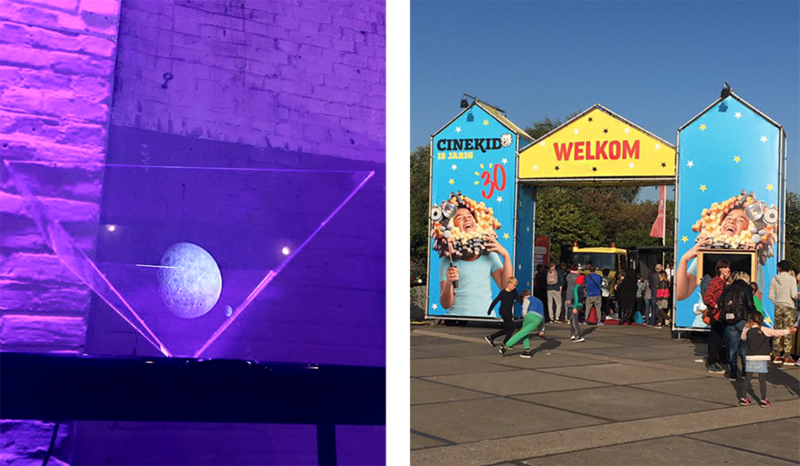 Our Festival Assistant Lauren Young headed over to the Dutch capital to spend a week at Cinekid Festival. Here's what she had to say about it in the context of Flatpack's collaboration with Famalam. Over the last 30 years, for one week in October, a few buildings in Westerpark, Amsterdam, have been transformed into a veritable buffet of film, workshops and tech tailored towards children and young people. Okay, so I don’t know if it’s been in Westerpark from the very beginning, but that’s where I found Cinekid Film Festival 2016. 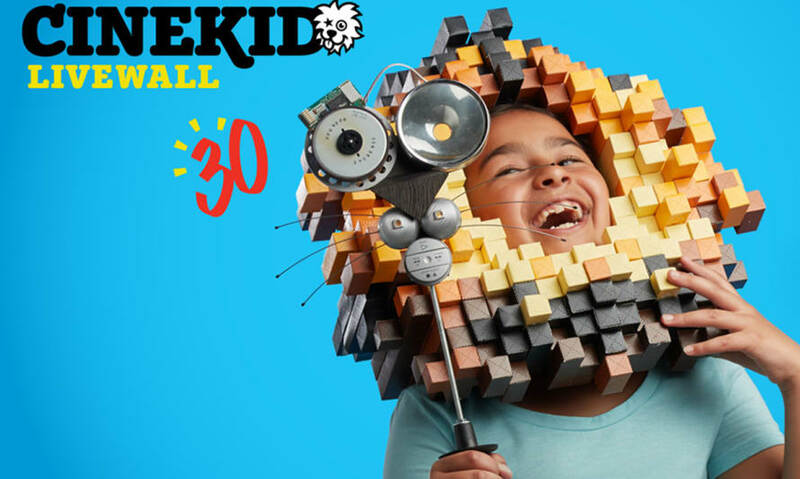 Wherever it’s been located, Cinekid has a long history of engaging kids in various forms of media technology: beginning simply with films and evolving to include forms such as VR experiences, stop-motion animation and 3D printing. I was working in Cinekid’s Medialab, a hub filled with around 40 workshops all centred around this year’s theme of storytelling. Over the week-and-a-half long festival, hundreds of participants age 4 to 16 engaged with technology and used it as a creative outlet. At one station you could create a miniature holographic pyramid, film yourself on a rotating platform and, with the help of a 4-way video and a green screen, see your own head turning around inside the pyramid. A written description can’t really describe the madness and wonder of the Medialab. The level of engagement from kids of all ages was incredible. What’s even better was they were excited to be there. 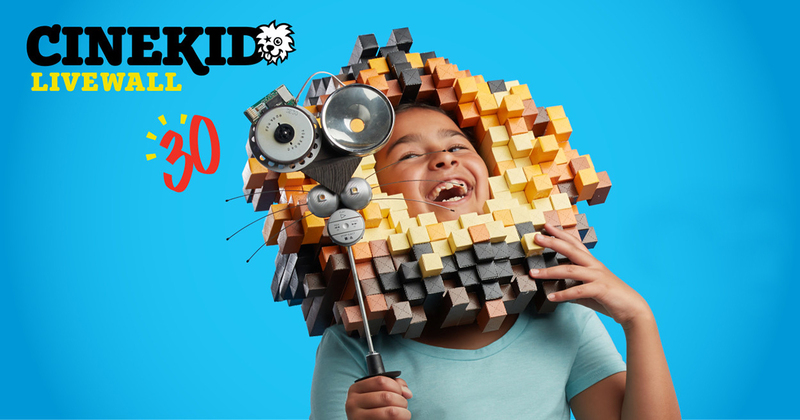 They were excited to learn new skills and create things they’d never known existed before. 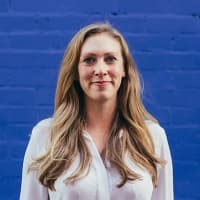 It shows us that young people don’t have that inherent block against the merging of art and digital technology that seems to exist in most adults. It comes naturally to them. Why not turn a drawing of your dream castle into a model 3D-printed from recycled paper? It makes sense. 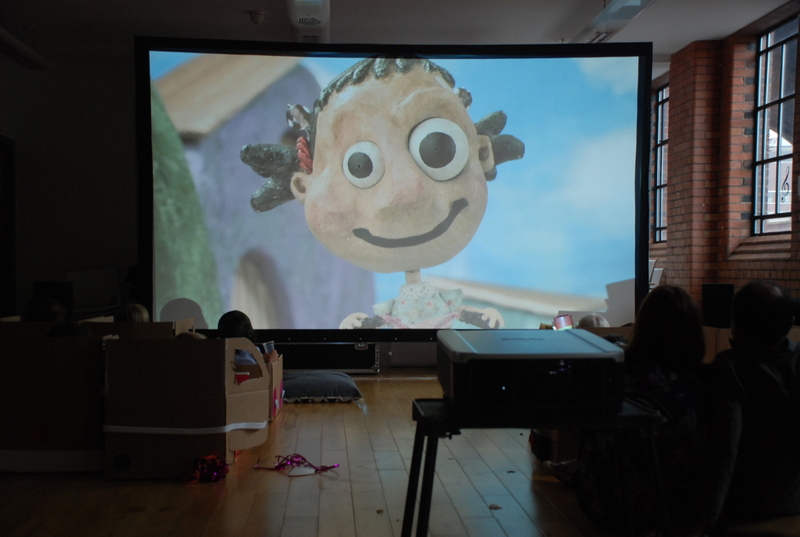 At Flatpack, we’re starting to expand the ways that we engage kids with film. Our popular Colour Box festival programme is a perfect avenue for exploring this - through live voice-overs for foreign films, or creative making activities that link in with the themes they are watching. 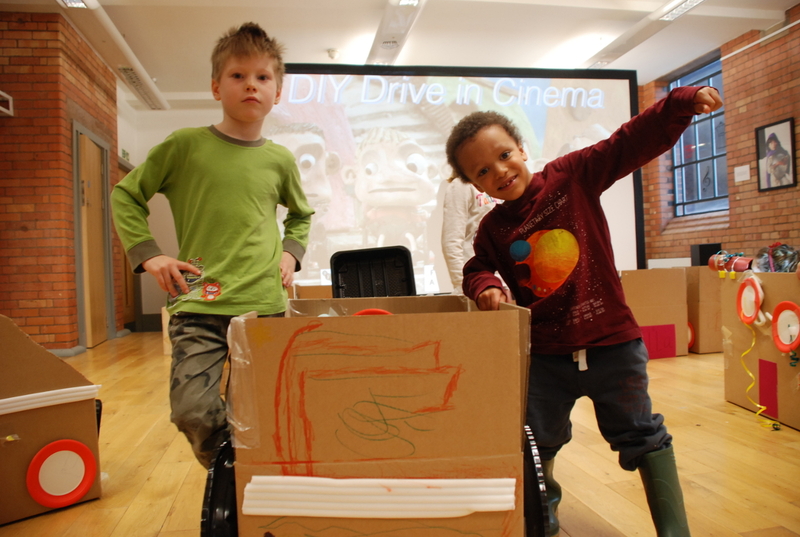 Outside of the festival, we recently had a DIY Drive-In Cinema where kids made cars from cardboard boxes and sat in them to watch shorts centred around vehicles. Not only was this completely adorable, it increased their attention span and gave them a sense of accomplishment. We’re working to do more interactive sessions like this, and my experience at Cinekid shows me that it’s a programme worth developing. Kids these days are growing up alongside a tech industry that’s developing and changing as quickly as they are, and they will grab any opportunity to play with it. So why not give them an opportunity that’s creative and fun, but still shows them new things? Because let’s face it: who wouldn’t want to make cardboard cars for a drive-in? Further reading and pics from the drive-in can be found on this FAMALAM blogpost.